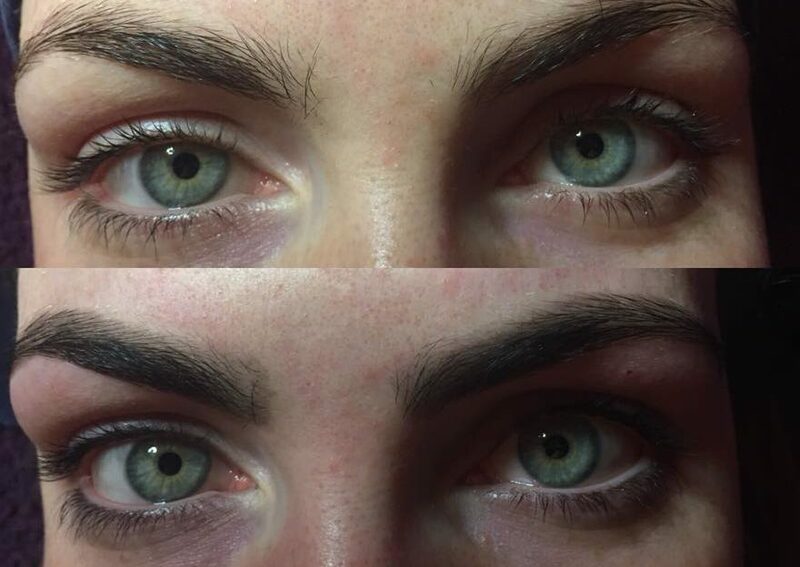 Get those brows back in shape. Choose both brows, lash tint or both! At Silk I use Refectocil and Refectocil Sensitive brow & lash tint. It’s highly pigmented yet gentle. Colour can last for up to 6 weeks! Prices start from €5. Threading & tinting packages also available! Please text/ring me for details.